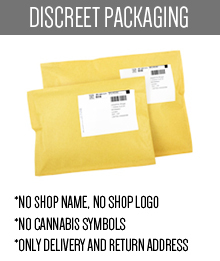 While buying cannabis seeds we often choose those products, which we have already tested. 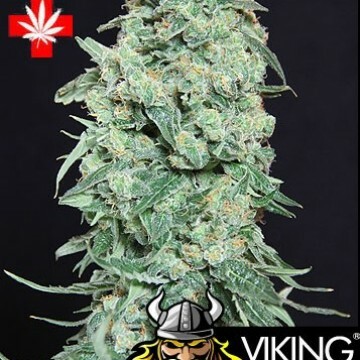 We are some kind afraid to take a chance and try totally new strains that we have never tried before. But isn’t it a bit boring? 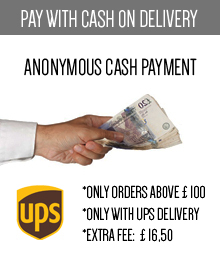 There are so many different seed banks offering their unique products to us, that once in a while we should try something new, and there is a great chance that we won’t be disappointed. But in this case, which seed bank should we trust? 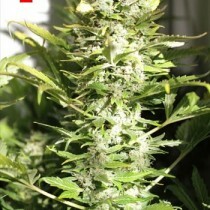 The answer is simple: the one which is reputable and appreciated by other marijuana fans and growers. 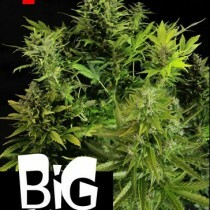 And one of them is Pure Seeds cannabis seed bank, that was founded in 2008, and since then it has grown to become a very popular breeder. This Spanish company is located in Barcelona and it gathers some of the best cannabis breeders in the world. From the beginning of the company’s existence, their main goal was to create genetic lines that are quite easy to cultivate, but at the same outstanding in terms of their quality. Thanks to that, even total beginners in that field can reach for the cannabis seeds from the Pure Seeds, and they do not have to worry that they will fail in growing some incredible plants. 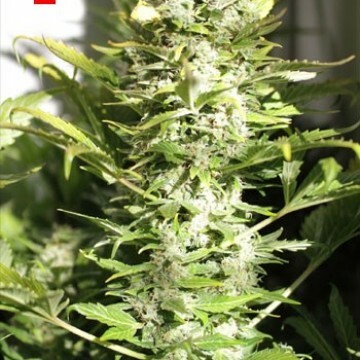 In the catalogue of the strains offered by the Pure Seeds we will find a wide range of feminized and autoflowering cannabis seeds. They are really potent, they have very useful medical properties and what is important for most growers, they contain a lot of THC and CBD. 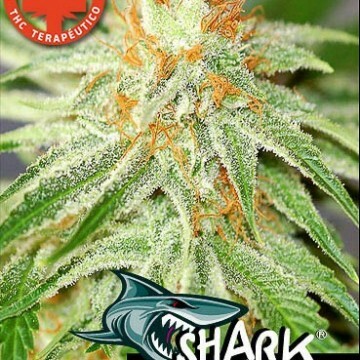 They are adored by marijuana fans all over the world also because of the fact that they flower fast and have some unique organoleptic characteristic. 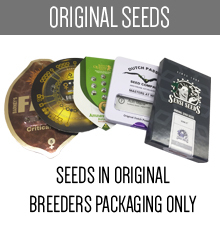 There is no doubt that strains created by the Pure Seeds cannabis seed bank are really exceptional, and that is one of the reasons why they have gained such a good reputation among the growers. 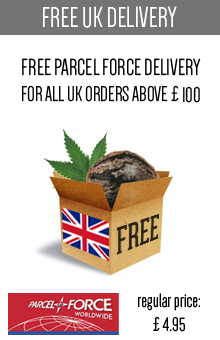 They offer us pure genetics and original strains, that will satisfy most of the marijuana users, and all of this for a very low price, which is another reason why people love this seed bank. 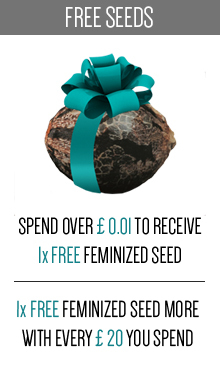 So to sum up, Pure Seeds products are simply extraordinary, but at the same time not very expensive. 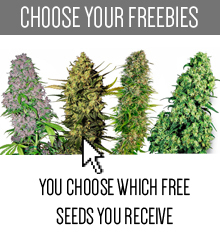 It seems then that purchasing these seeds is a very good idea both for the beginners and some more experienced cannabis growers, who look for good strains. 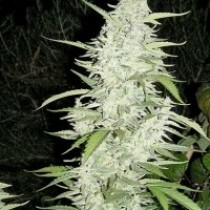 On this website, you will find a wide range of the Pure Seeds strains at the competitive prices. 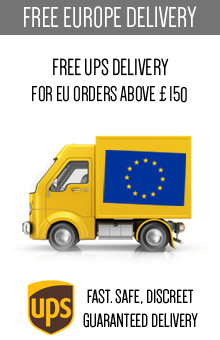 There is no point in searching for any other seed bank if you haven’t tried the Pure Seeds’ products yet. 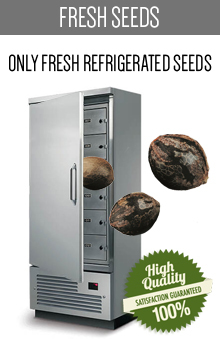 We guarantee you, that you won’t be disappointed, no matter which strain from this seed bank you will choose to grow.